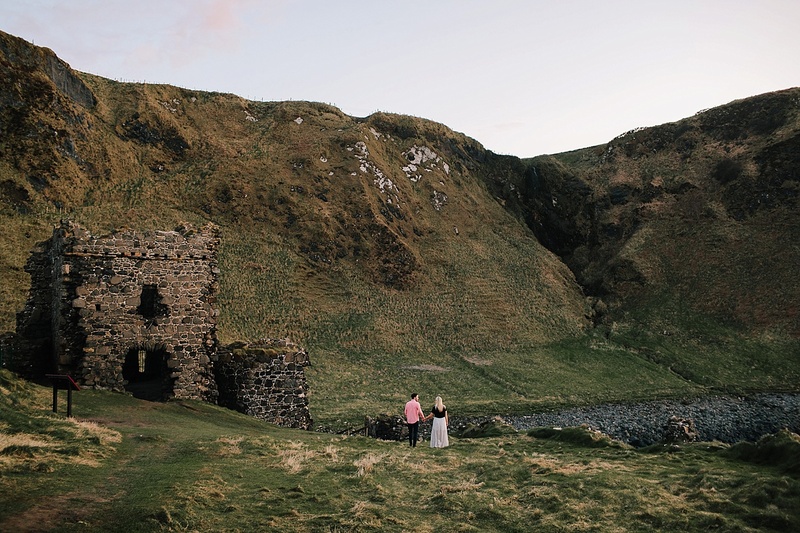 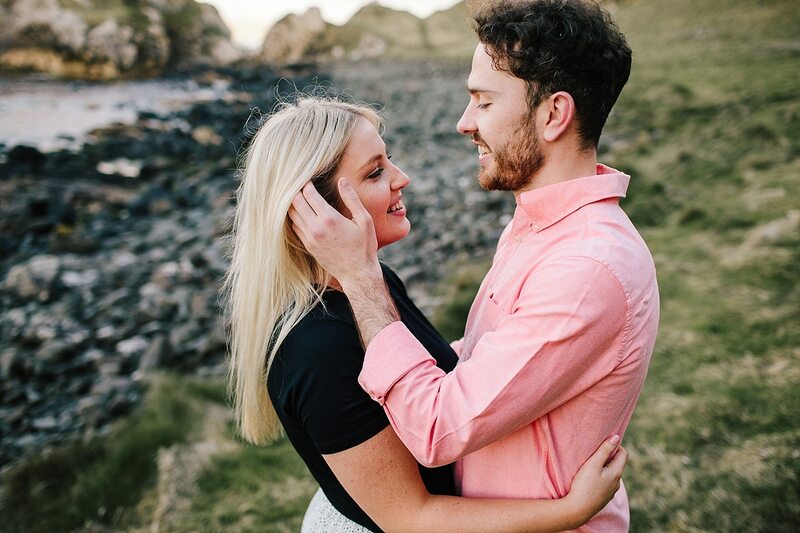 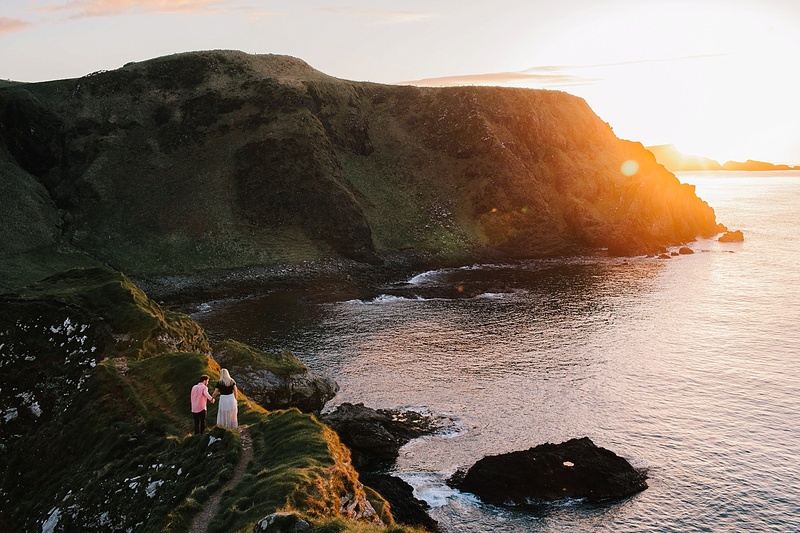 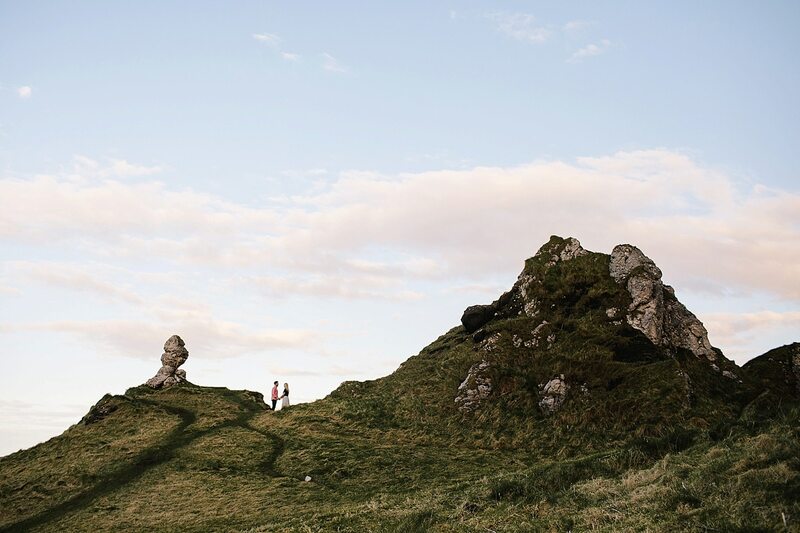 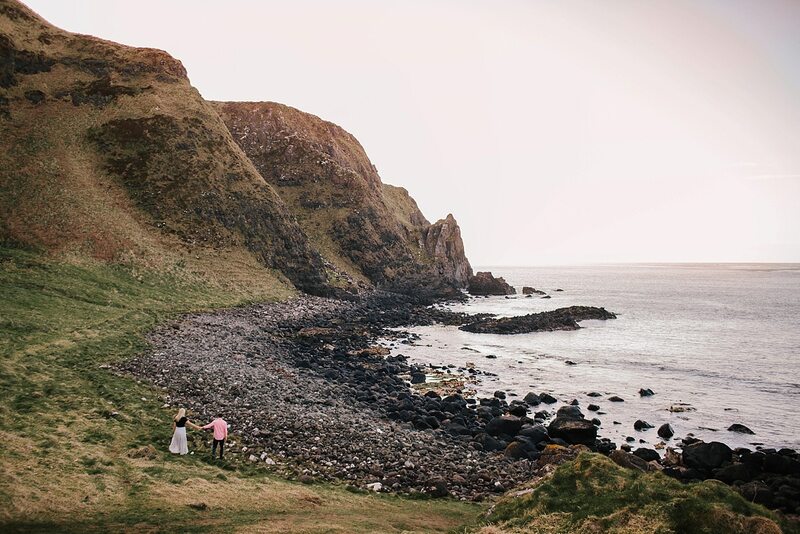 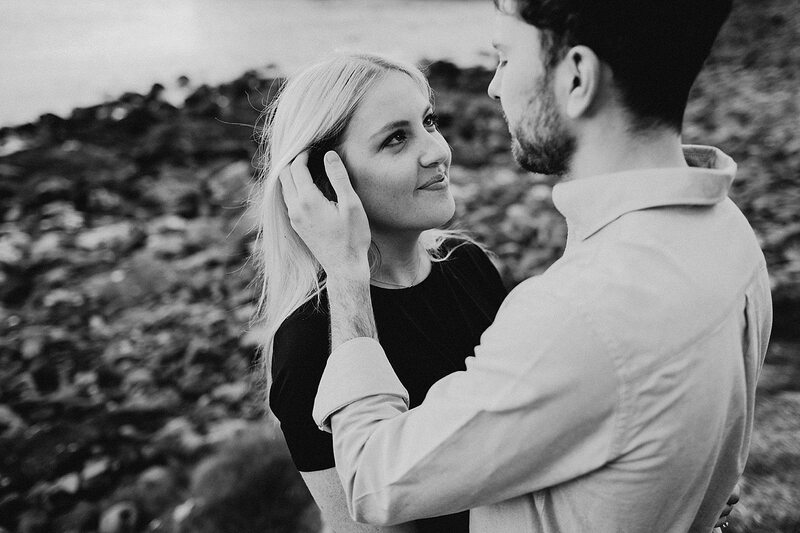 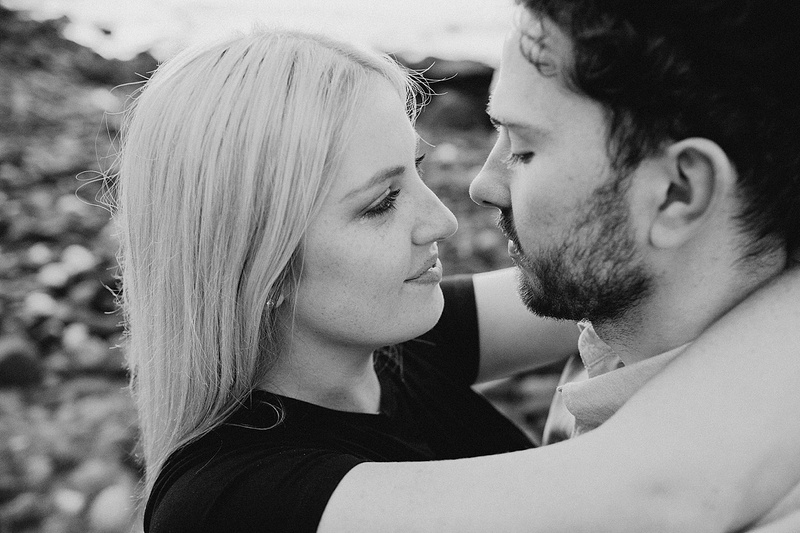 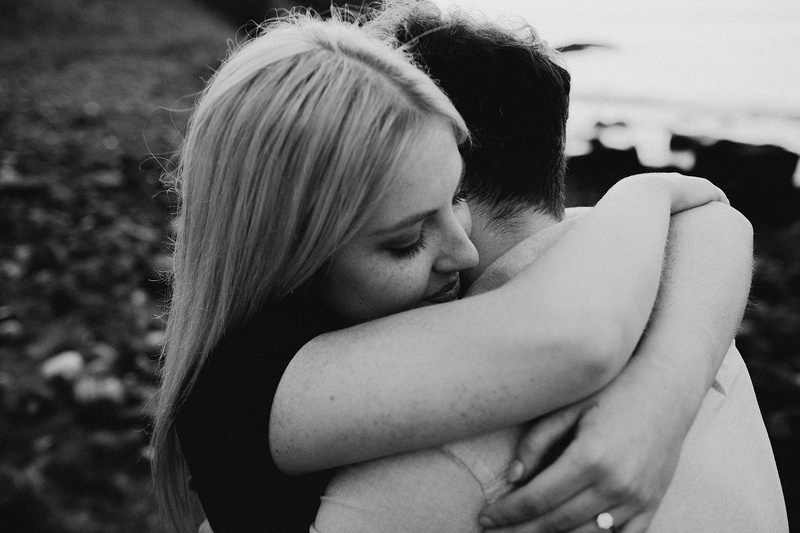 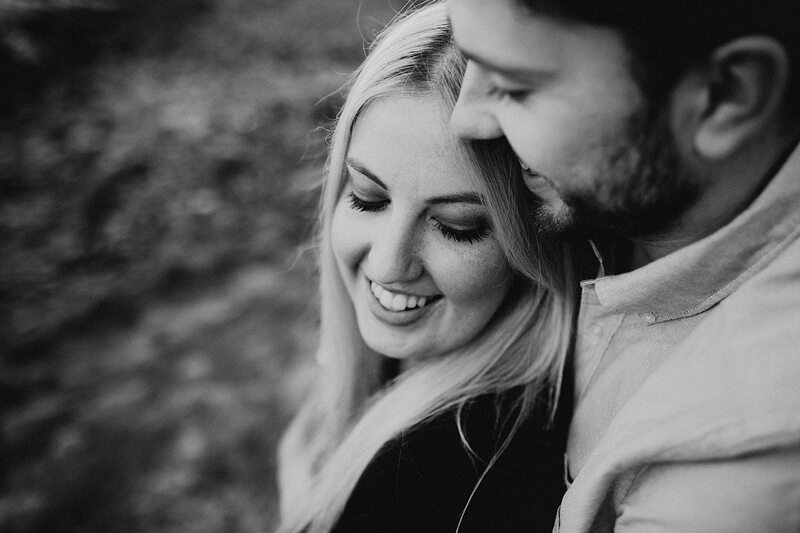 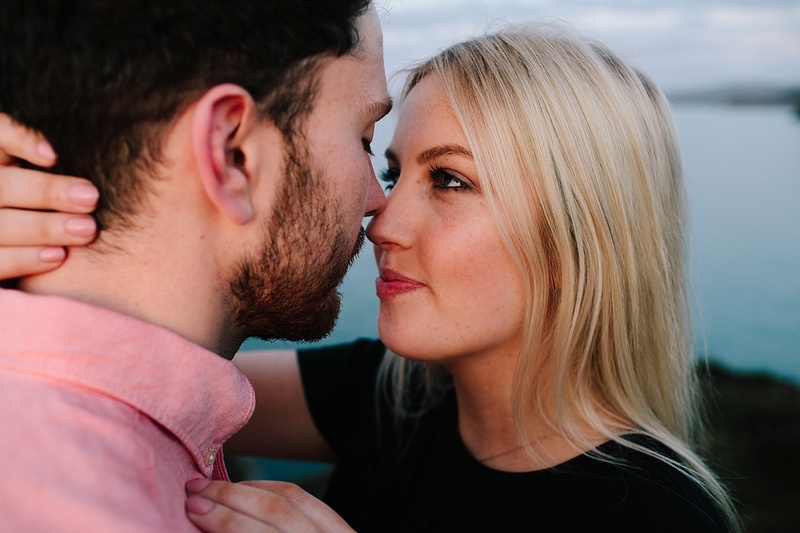 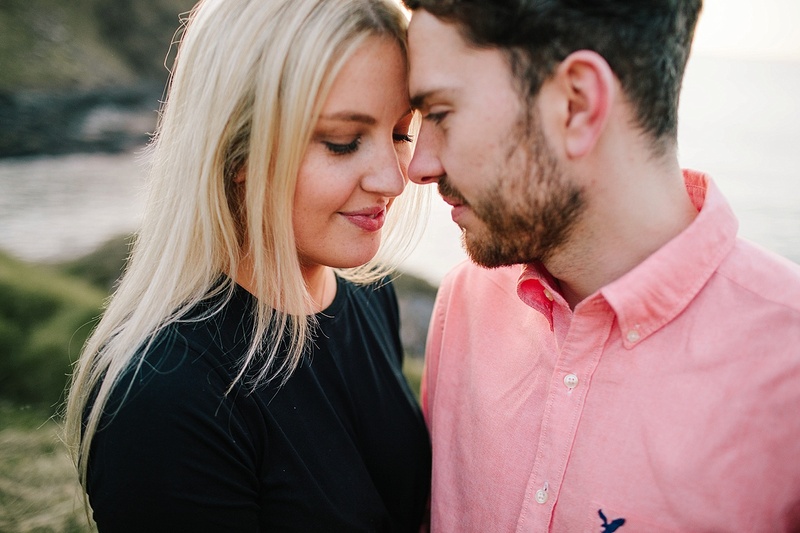 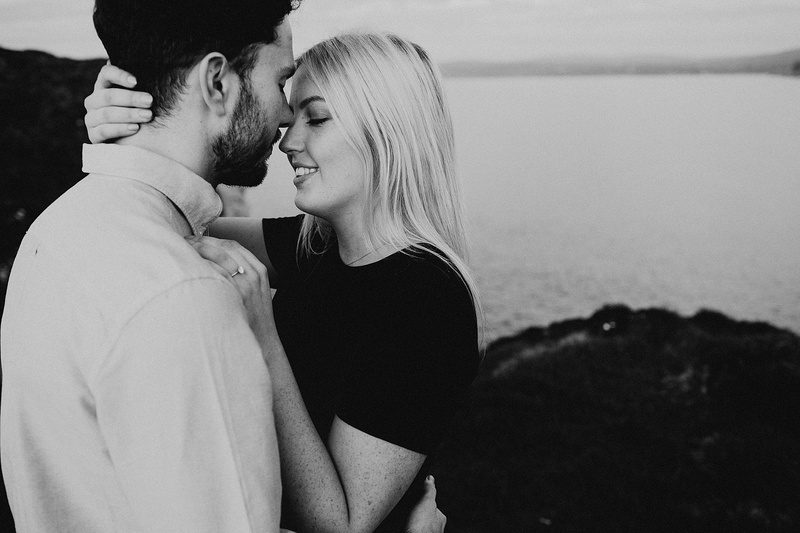 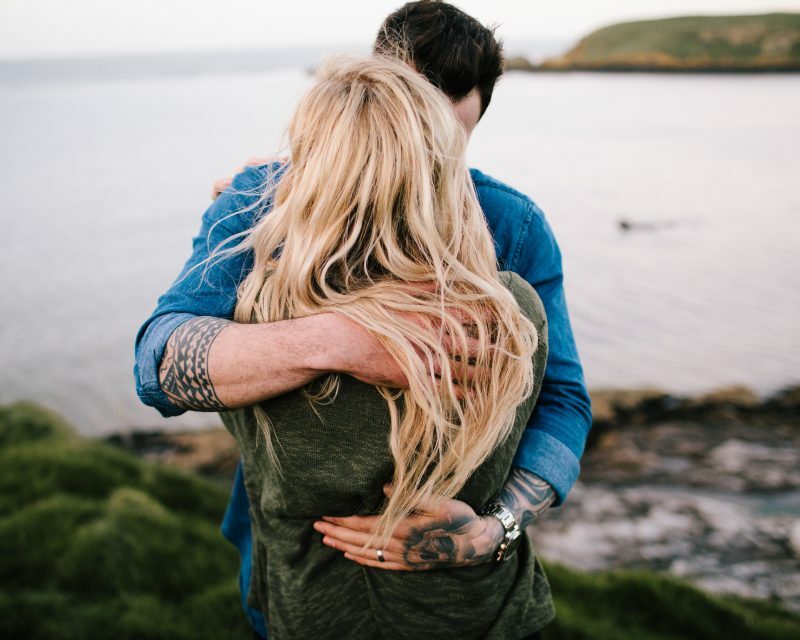 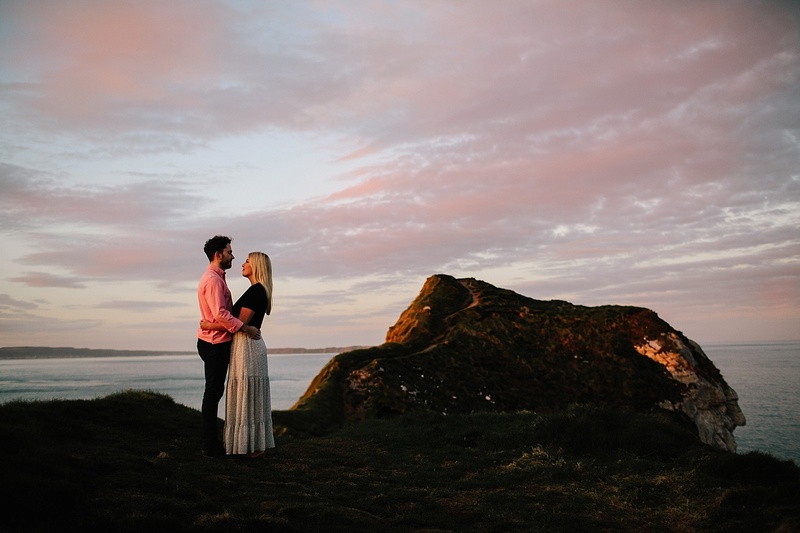 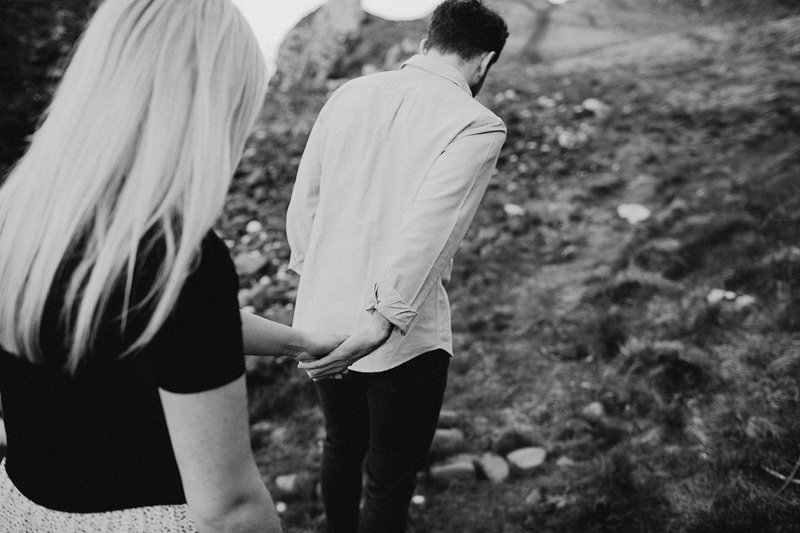 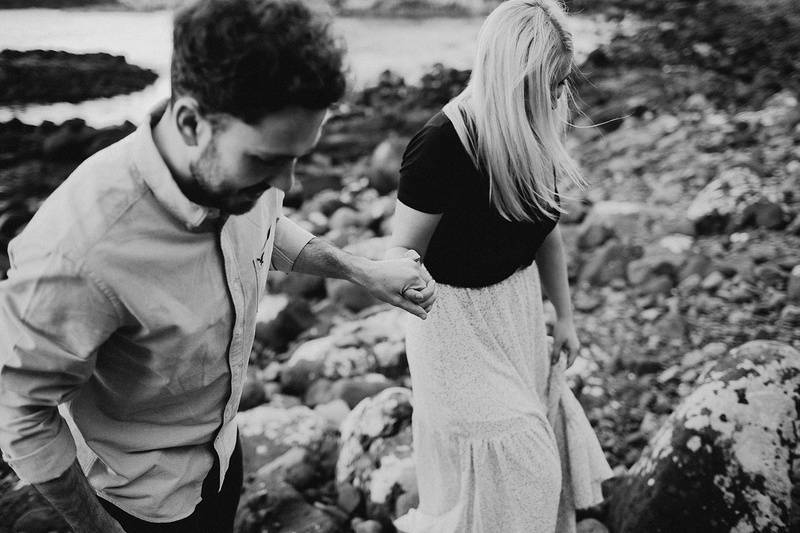 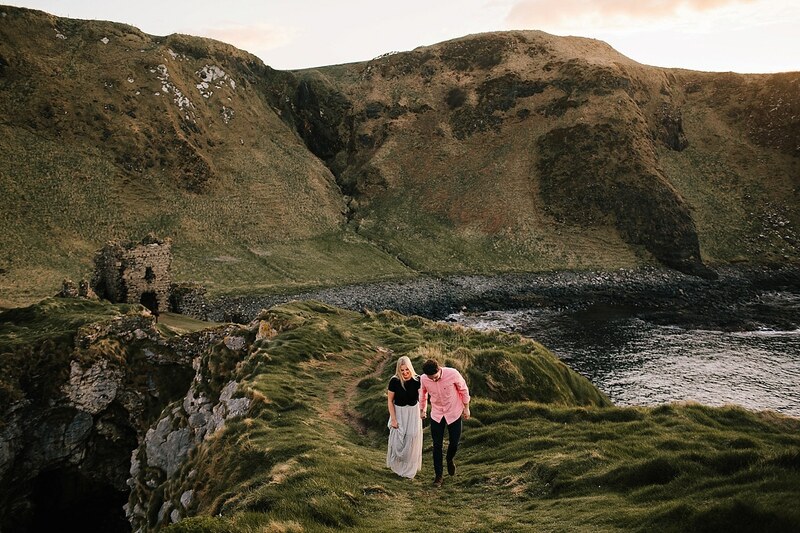 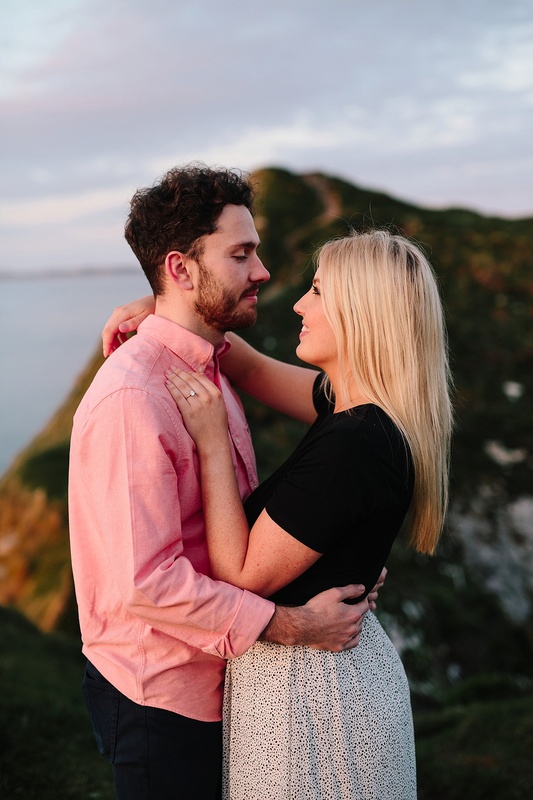 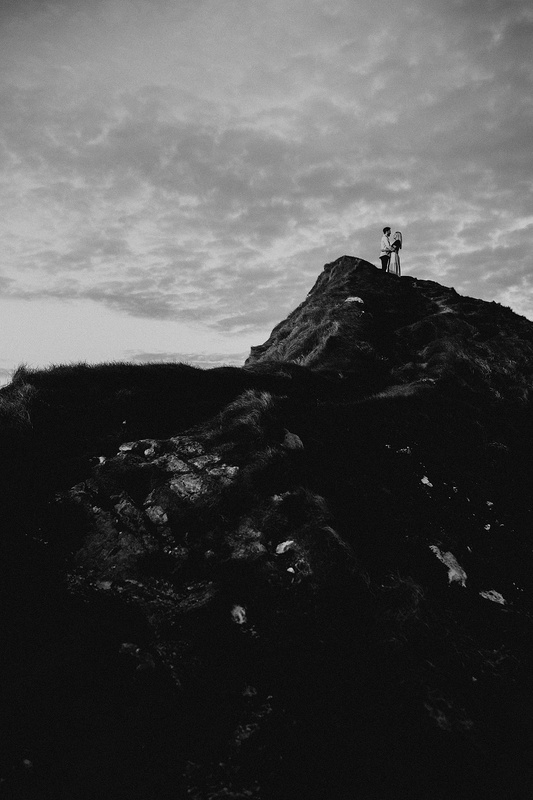 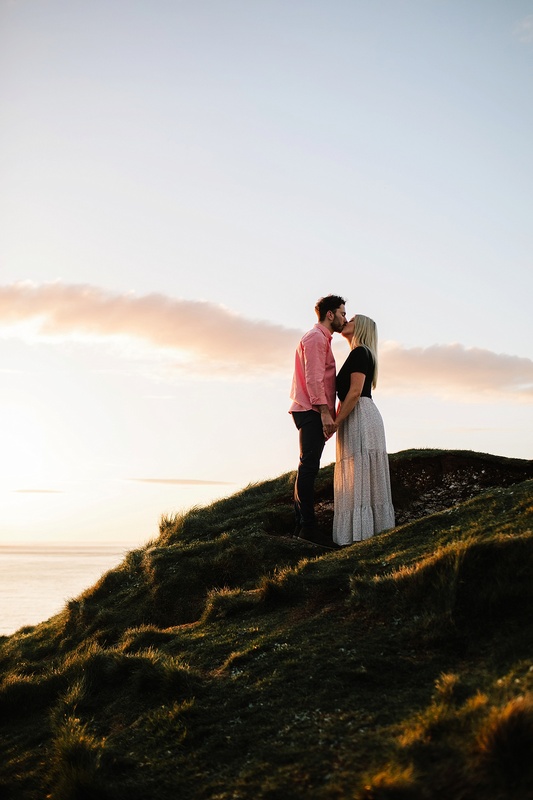 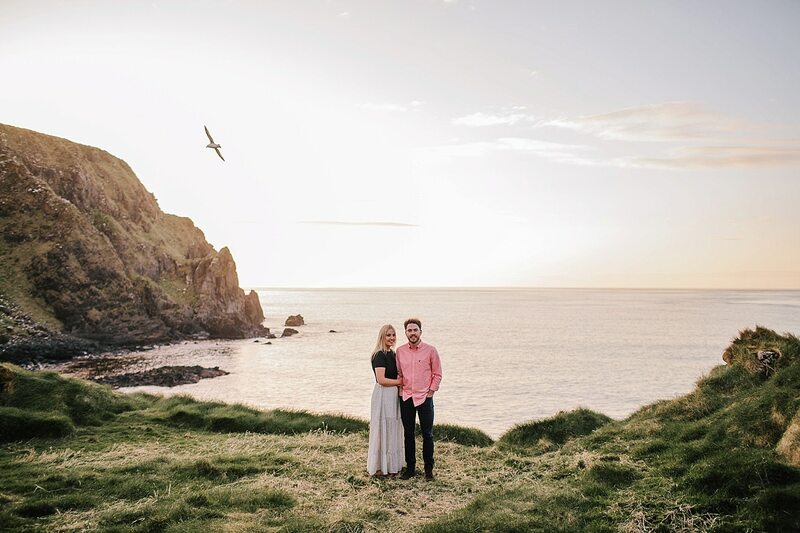 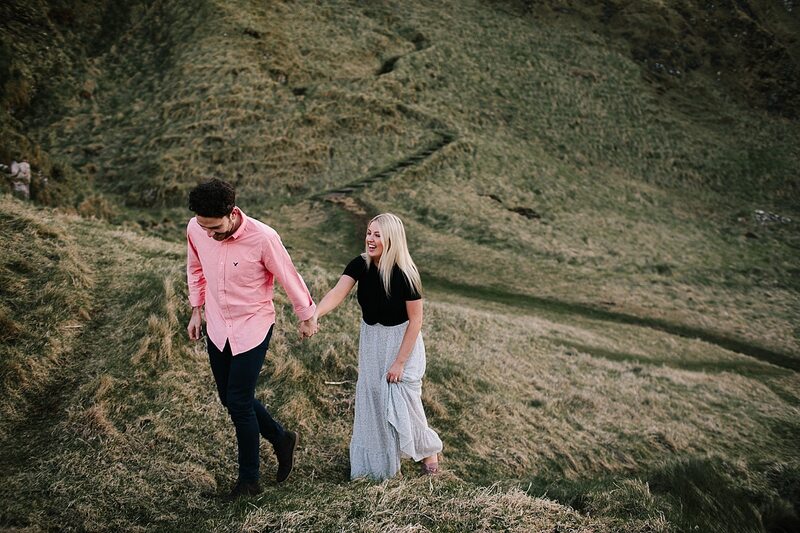 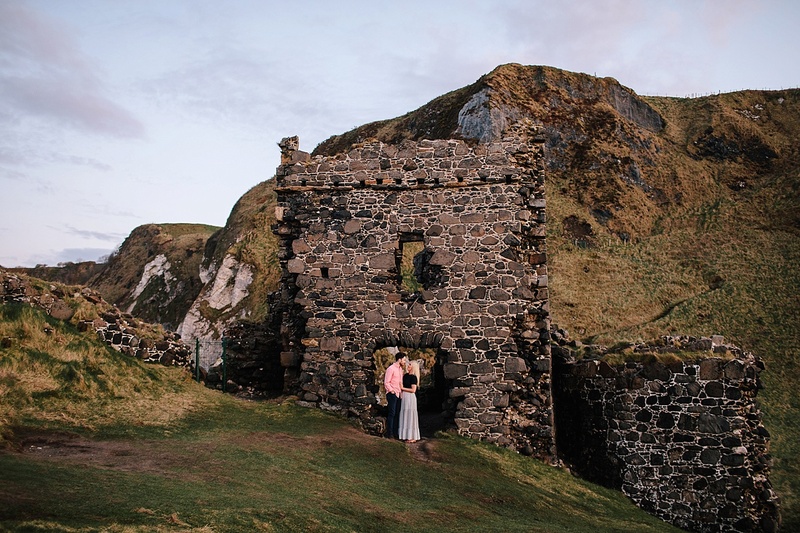 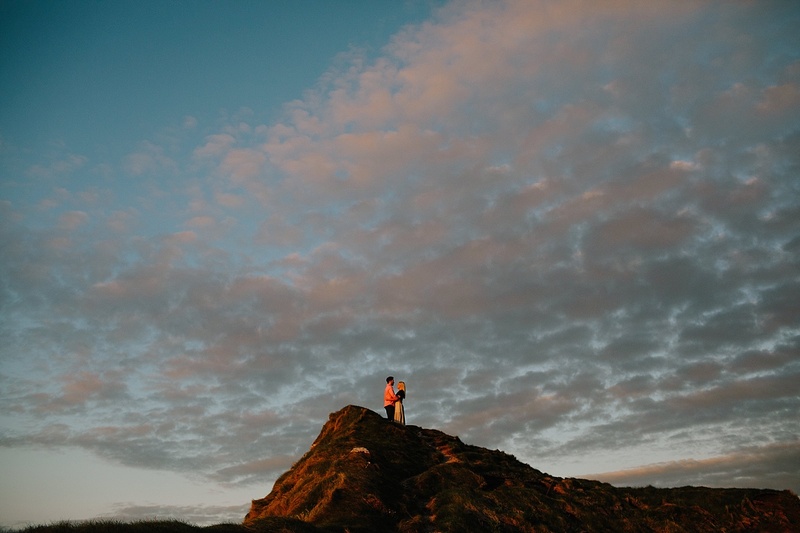 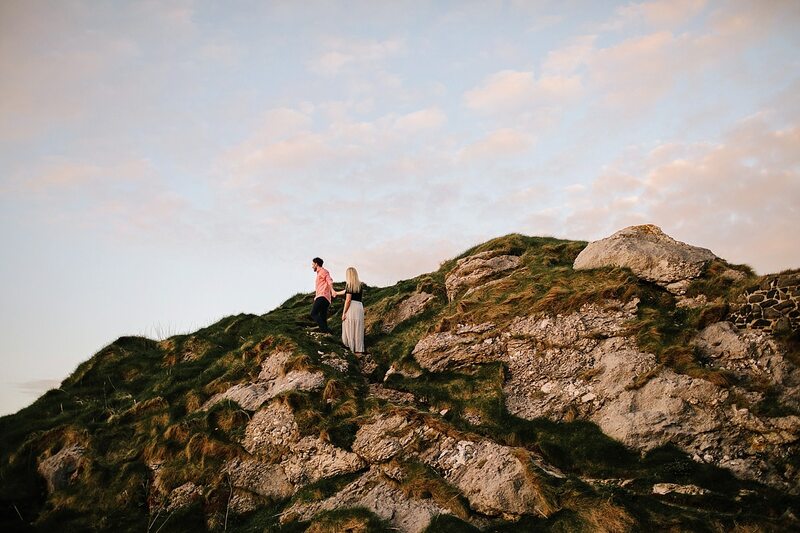 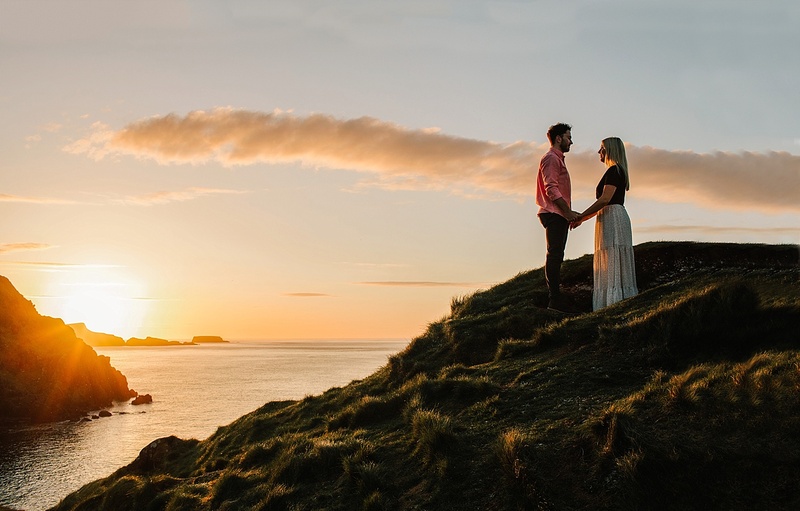 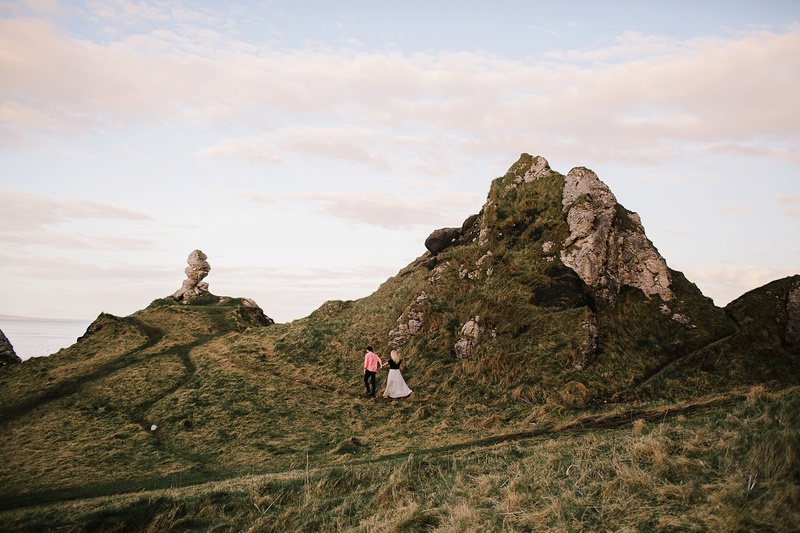 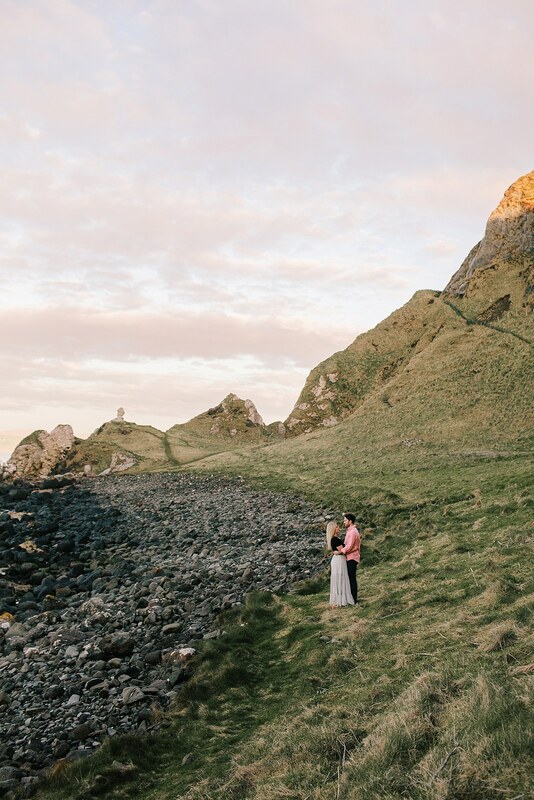 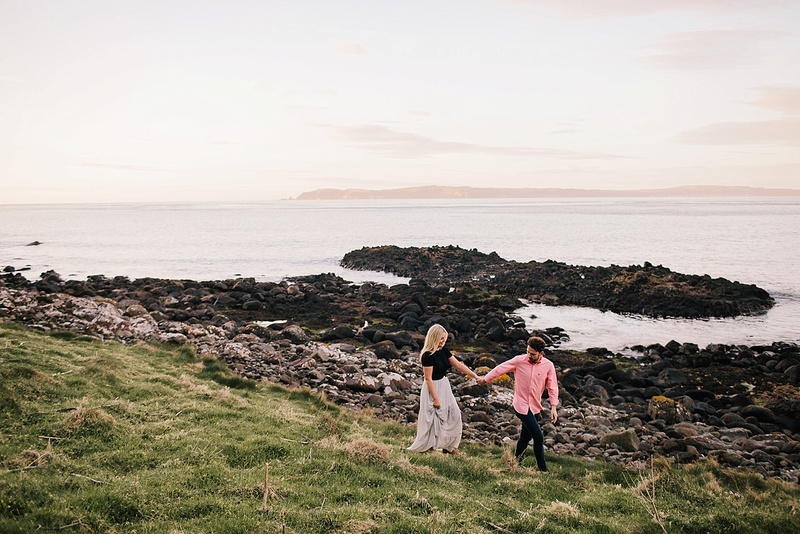 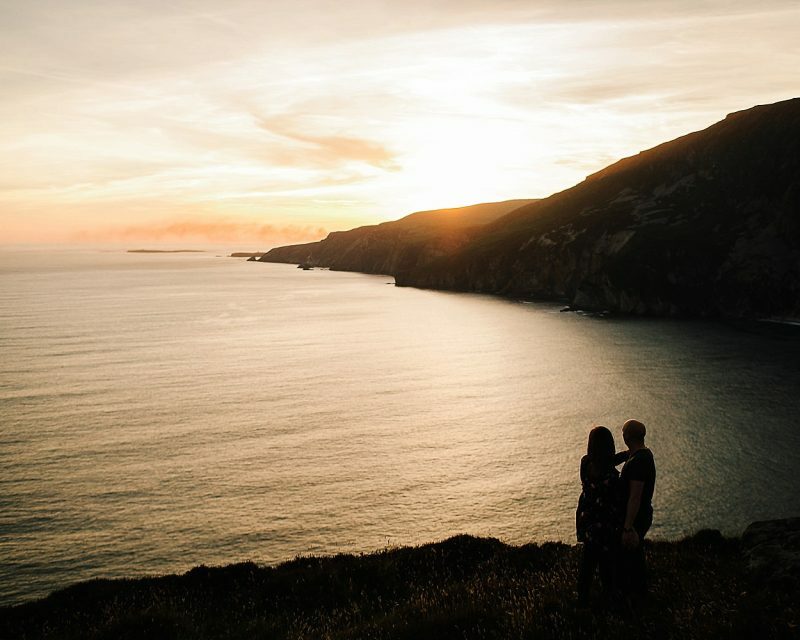 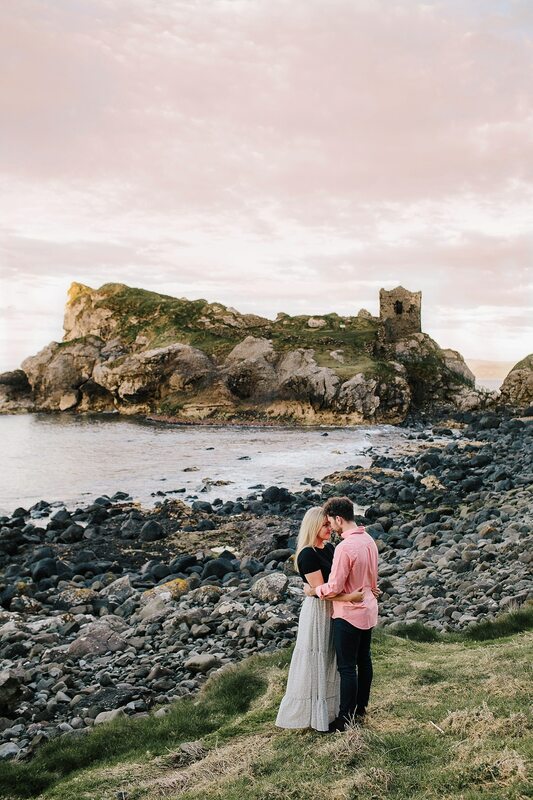 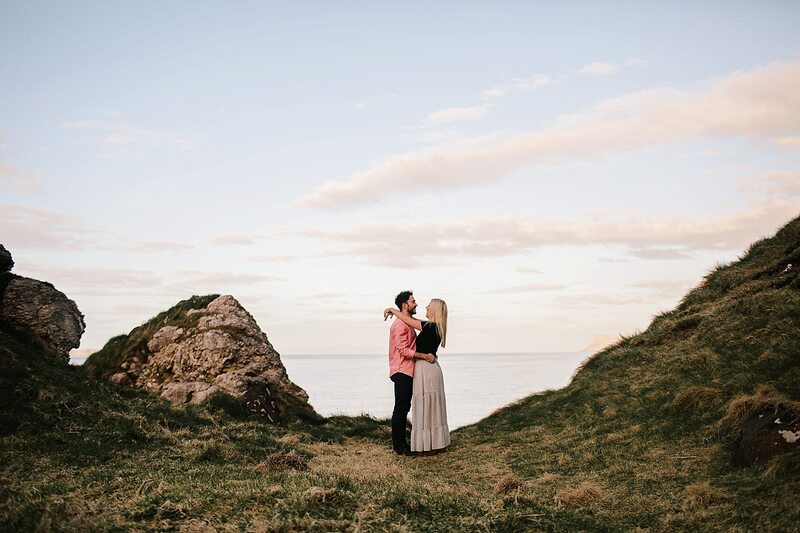 I explored one of the most breathtaking parts of the North Coast of Ireland with Rose & Nathan for their pre-wedding adventure session. 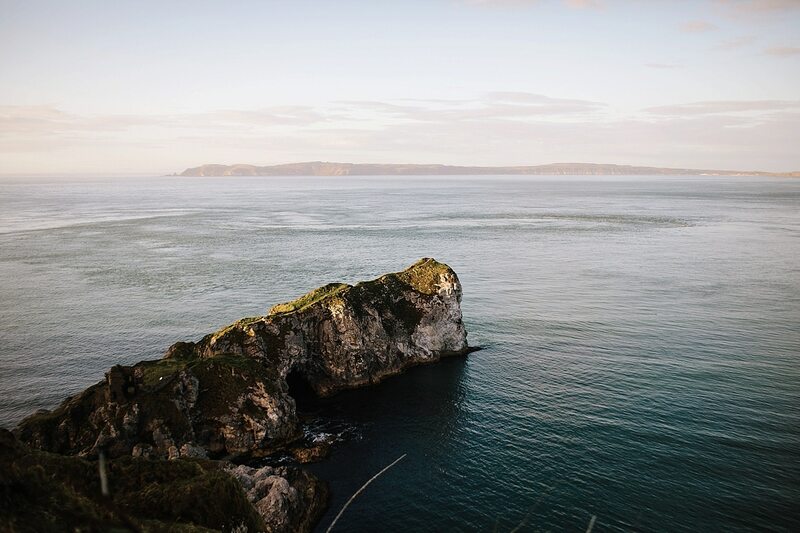 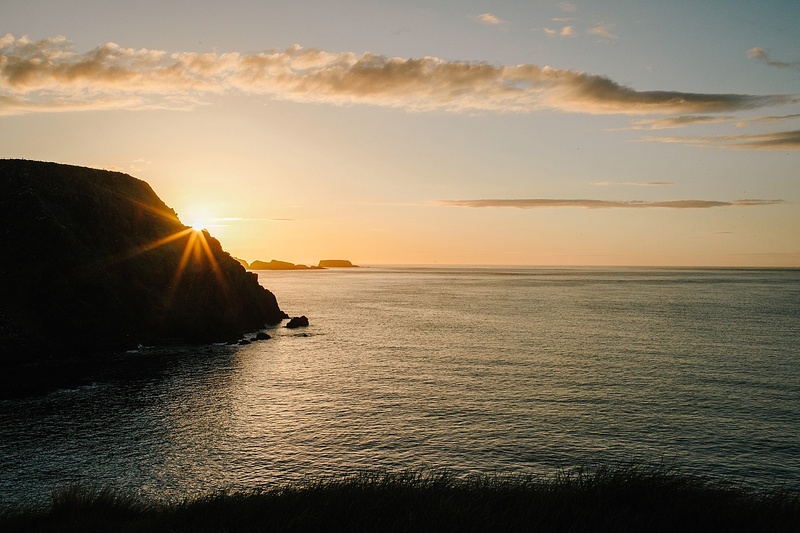 The scenery that the North Coast of Ireland has to offer is some of the most beautiful that the world has to offer and I just adore shooting there. 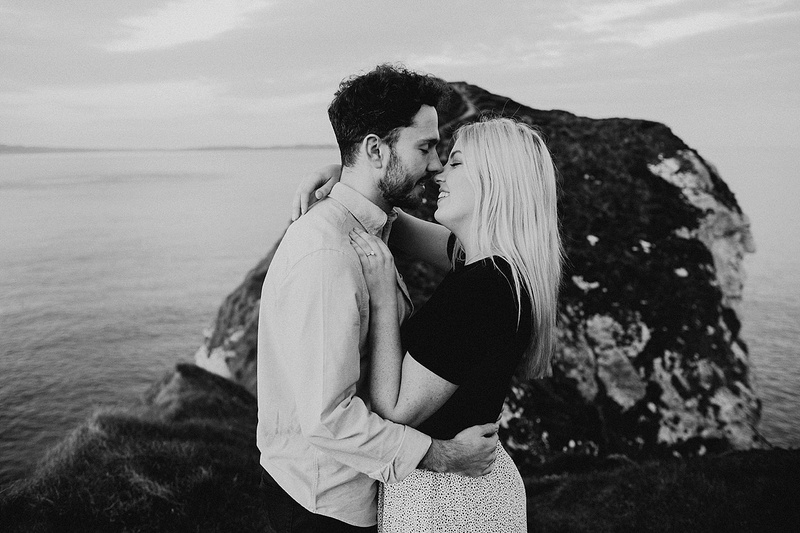 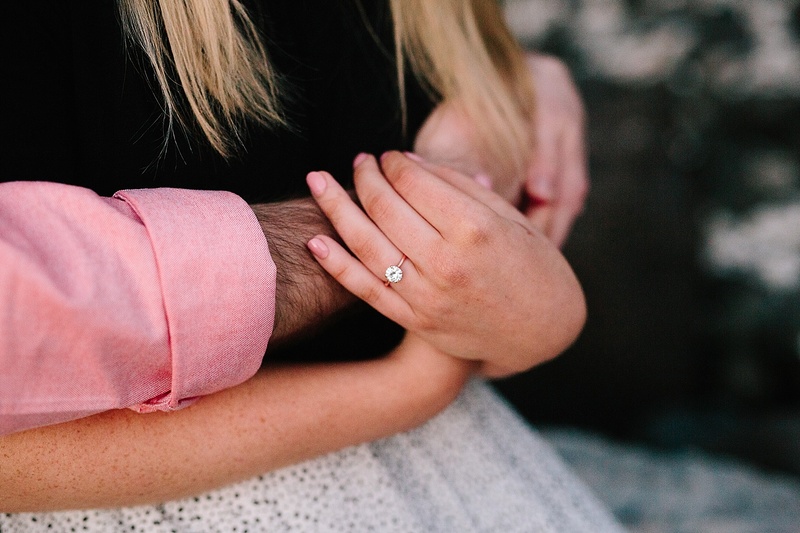 If you are up for images like these get in touch!